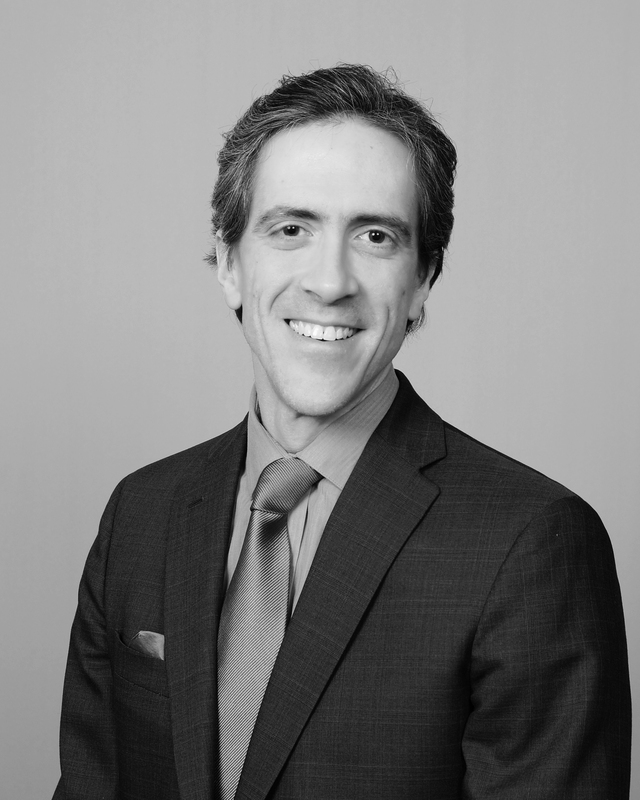 Scott Hahn has joined the firm with 12 years of experience in the area of family law, spending much of his career as an advocate for domestic violence and sexual assault survivors. Koenig|Dunne and our clients will benefit from Scott’s experience, talent, and shared values. Click HERE to schedule an initial consultation with Scott.